Born and bred in Kew Gardens Hills, NY, Rabbi Shafier joined the Chofetz Chaim Yeshiva after high school. Shortly after he married, he and his new family moved to Rochester, NY, where he was a high school rebbe for twelve years. It was there that the Shmuz was born. He then moved to Monsey, NY where he was a rebbe in the new Chofetz Chaim branch for three years. Upon the Rosh Yeshiva’s request, he stopped teaching to devote his time to running Tiferes Bnei Torah and the Shmuz. 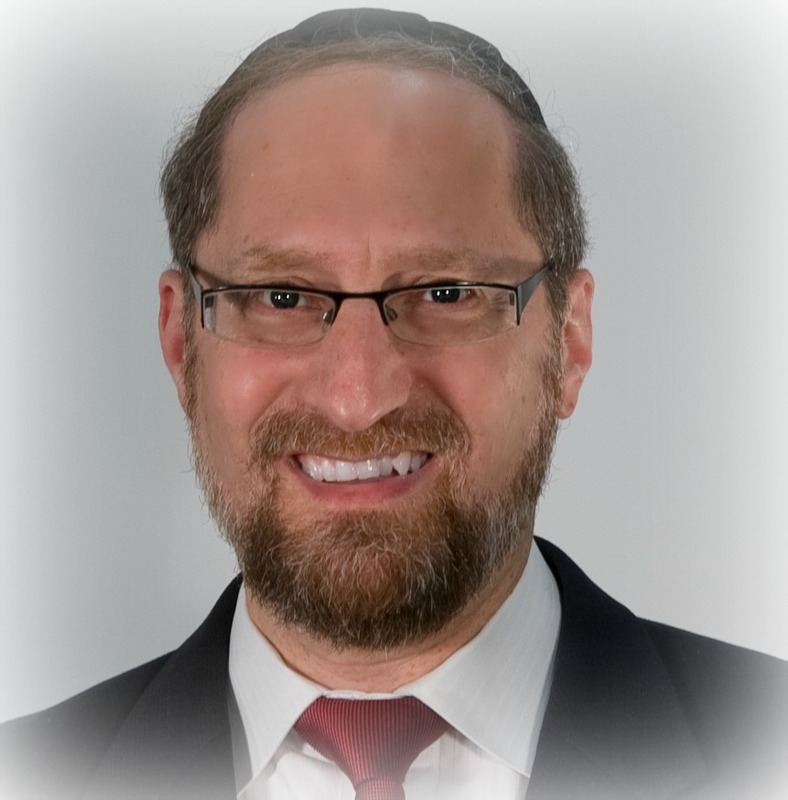 Rabbi Shafier, a happily married father of six children (and two grandchildren) currently resides in Monsey, NY.